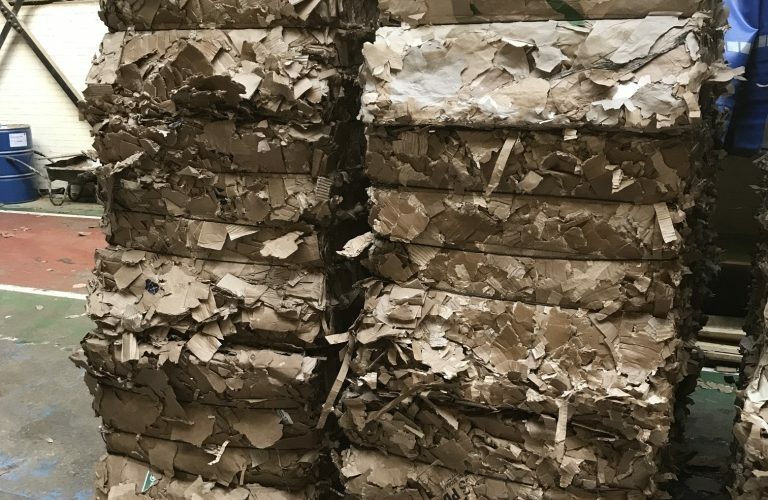 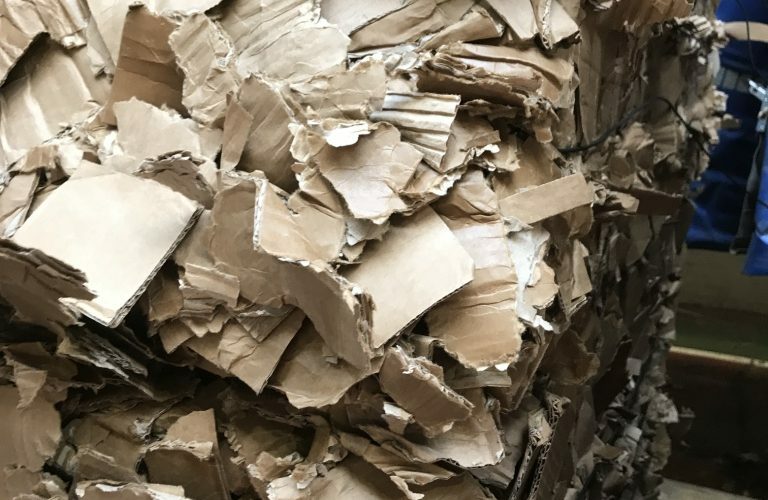 What they asked us: How can we improve consistency in bale weights in our corrugated waste process? 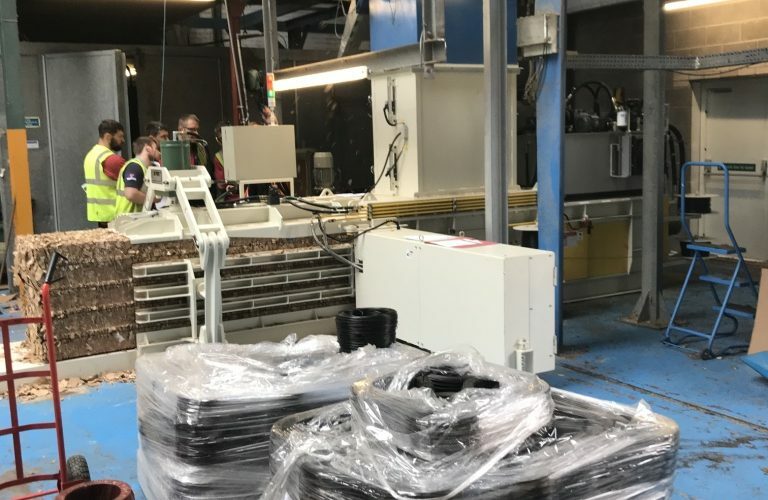 Manchester-based waste management equipment manufacturer, Whitham Mills Engineering Limited, has recently installed a new fully automatic channel baler for the international packaging company, Tri-Wall at their Monmouth site. 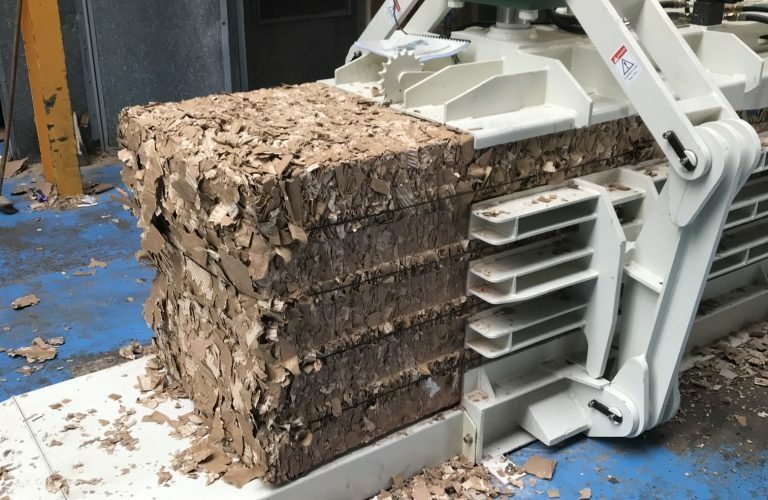 Tri-wall required a replacement baler as their existing channel baler was becoming increasingly unreliable and inefficient leading to costly downtime and repairs. 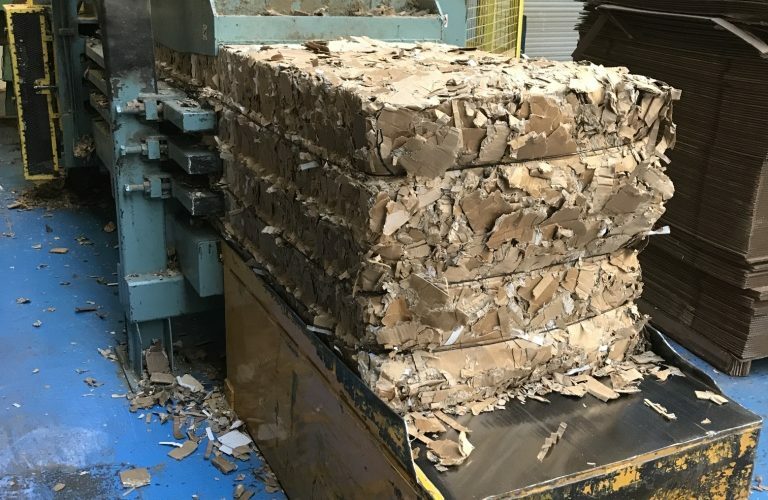 Whitham Mills designed and installed their fully automatic, midweight channel baler, GB7575F 30HP which can now produce bale weights upwards of 320kgs of shredded cardboard and paper. 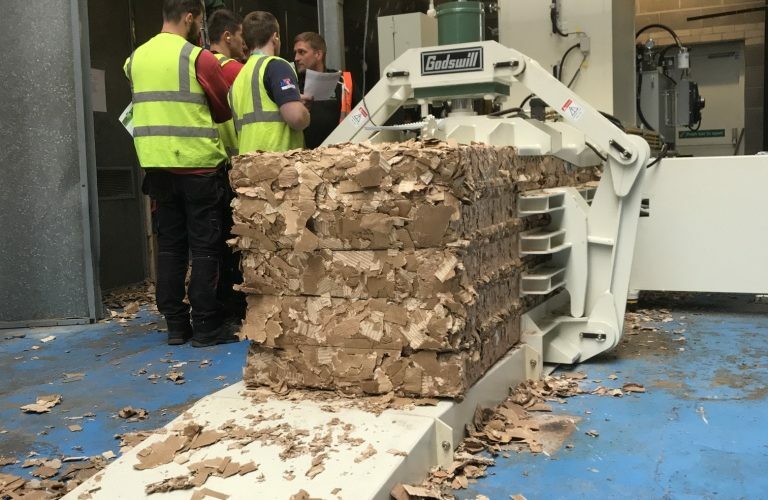 This solution was installed by a Whitham Mills team of service engineers and is now baling round the clock. 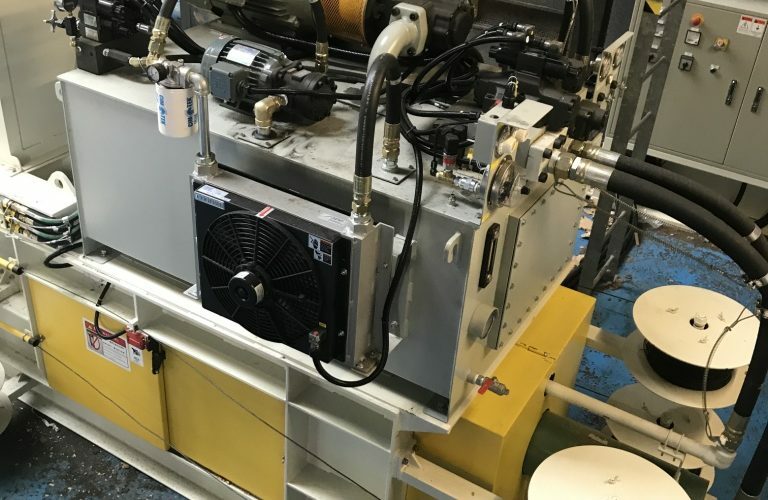 Whitham Mills have also supplied the baler with their extensive service and maintenance package for the next 5 years including all servicing, repairs and maintenance issues within a 24hr response time.